Never underestimate people's power not to give a damn about what's right in front of them. We've seen this time and again in outdoor ad stunts, and this latest one from AMV BBDO in London is quite amusing to watch. It's a PSA for Cancer Research U.K., which wanted to communicate that British people are missing the first signs of cancer. Well, no wonder they ignore small lumps in their bodies when they just walk right past weird giant lumps growing in the real world. Model makers Artem built the lumps. 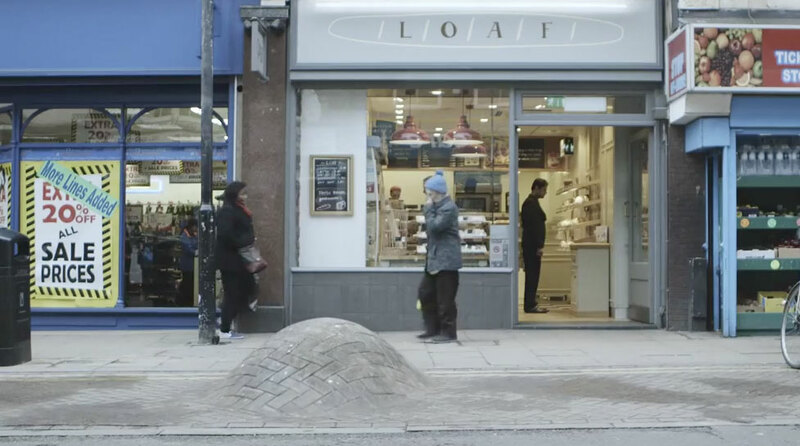 "The road lumps had to match the paving bricks of the street used for the shoot, and be distorted in such a way that made it appear as if a 'tumor' was growing in the road," the company says. "The lumps had to be light enough to carry on and off set, but durable enough for a van to go over them; one of the lumps was reinforced in fiberglass to allow for a road sweeper to go over it."